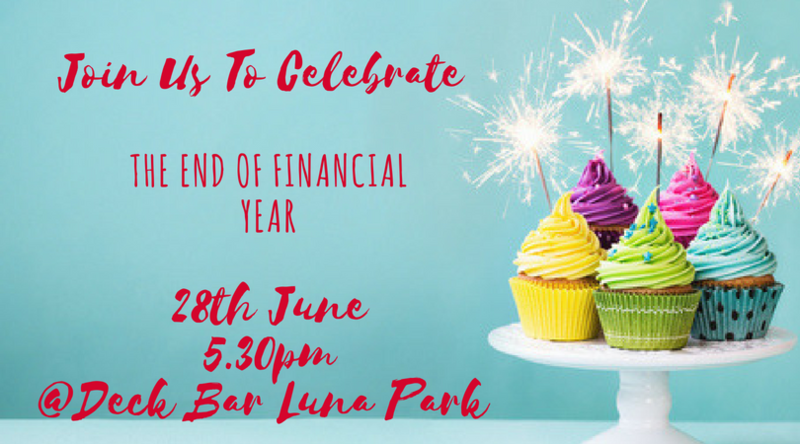 In what is set to be the biggest celebration on Sydney's Lower North Shore three Chambers of Commerce are once again coming together for the second annual End Of Financial Year Celebration and the third joint event. The past two joint events have seen over 100 attendees celebrate, network and create new business connections. The event is an opportunity to celebrate your achievements and bring your team to network with other businesses from the Lower North Shore.